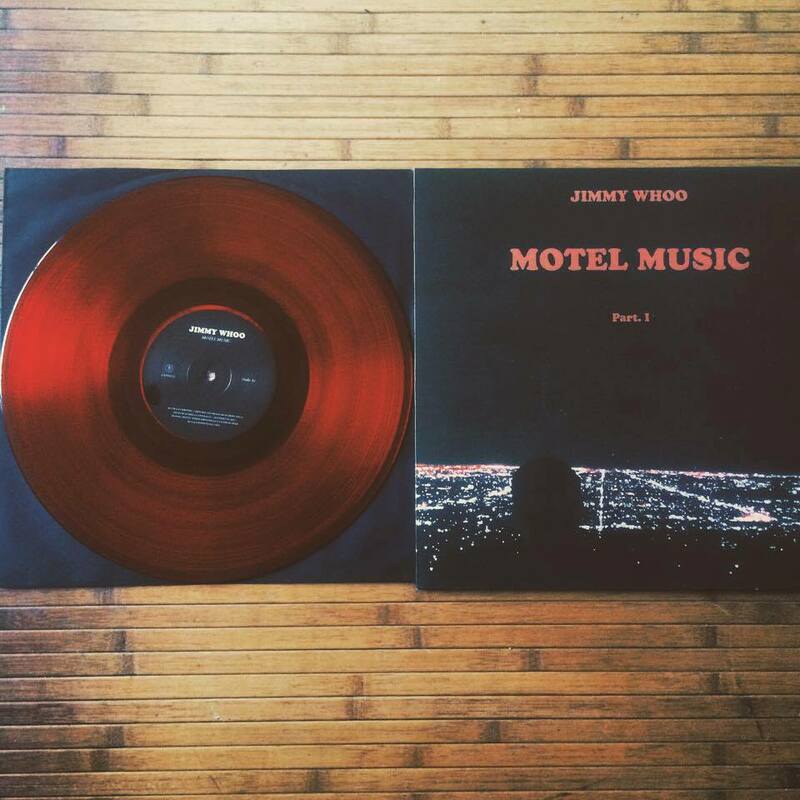 JIMMY WHOO « MOTEL MUSIC PART. I » IS NOW SOLD OUT. THANKS YOU ALL. A few more are coming next month and it will be all blue this time.